Skiing and snowboarding photos from ski resorts in Glarnerland. 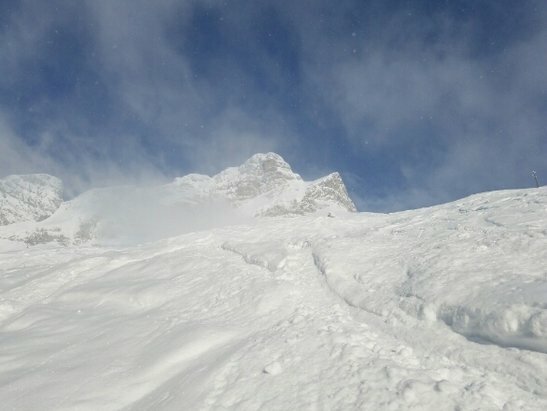 Check out the latest ski and snowboard photos from Glarnerland ski resorts via the gallery below. These mountain and skiing pictures are sourced by our editorial team, the ski resorts themselves, as well as uploaded to our OnTheSnow Ski & Snow Report Mobile App thanks to skiers and riders like you! 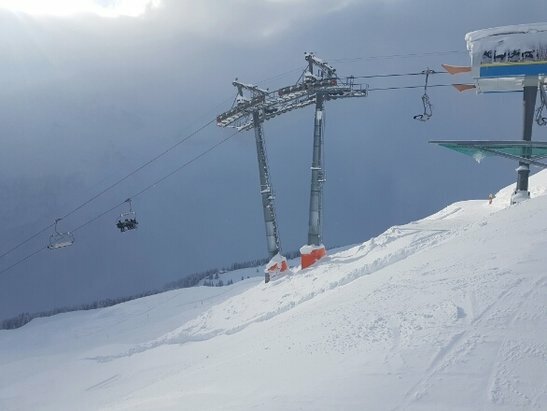 The firsthand comments and photos provide a crowd-sourced look at what's happening right now at Glarnerland ski resorts, and anyone can upload a ski area photo using the app and see it live right here. Don't miss these up-to-the-minute skiing shots or the opportunity to contribute your own!